It is never a good day when a parent receives a call from their child’s school. It is always a relief, however, when they learn that the situation is nothing too serious. However, when the problem is a lice infestation, it still requires immediate attention and the parent to pick up the child immediately. Where does a parent go for help when they need lice removal in Dickson as fast as possible? Look no further than The Lice Place. We have been in business for many years, and lice removal is our business. We offer several different ways to help get rid of lice. For those parents who want to administer lice treatment at home, we sell lice removal products in all of our location and also in our Web store. With products such as shampoos, conditioners, combs, and mousses, lice are removed instantaneously. We also sell complete lice removal kits and mint scented lice repellent spray. We do recommend talking to a member of our staff, however, as different products are meant for different levels of infestation. All of our products are environmentally friendly, non-toxic, and are safe to use on or near pets, kids, and adults. We also offer a 100 percent guarantee on all of our products. For those parents who are wary of administering treatment at home, we offer lice treatment in all of our centers. 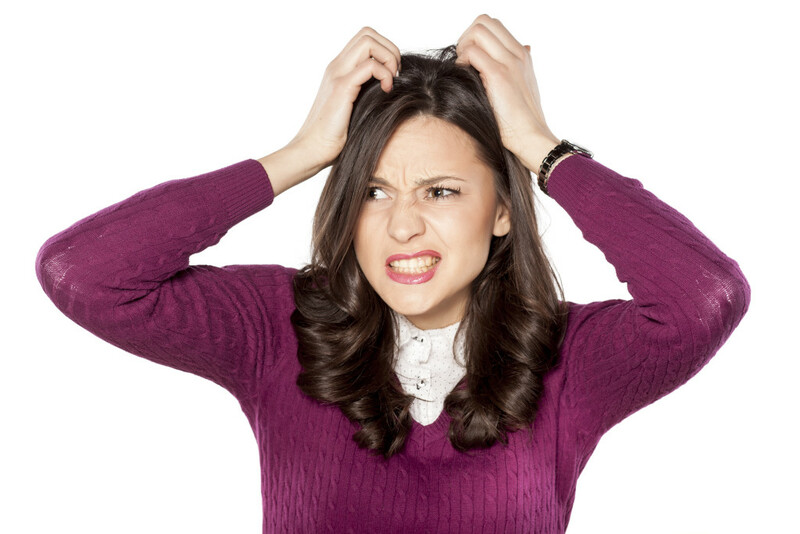 Let a trained professional quickly and discreetly remove lice while you wait. As with our products, we have a satisfaction guarantee on our services as well. 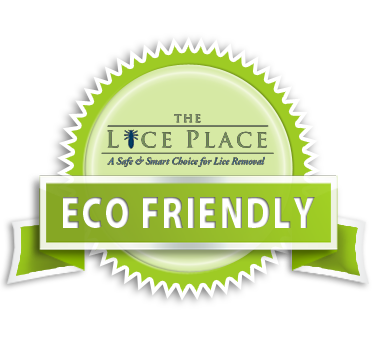 To learn more about lice removal in Dickson or to book an appointment, please call The Lice Place at (615)656-1646 to speak with a member of our staff.